Vancouver Jewish Synagogue wedding photographer - Best Vancouver wedding photographer Jozef Povazan Photography studio. 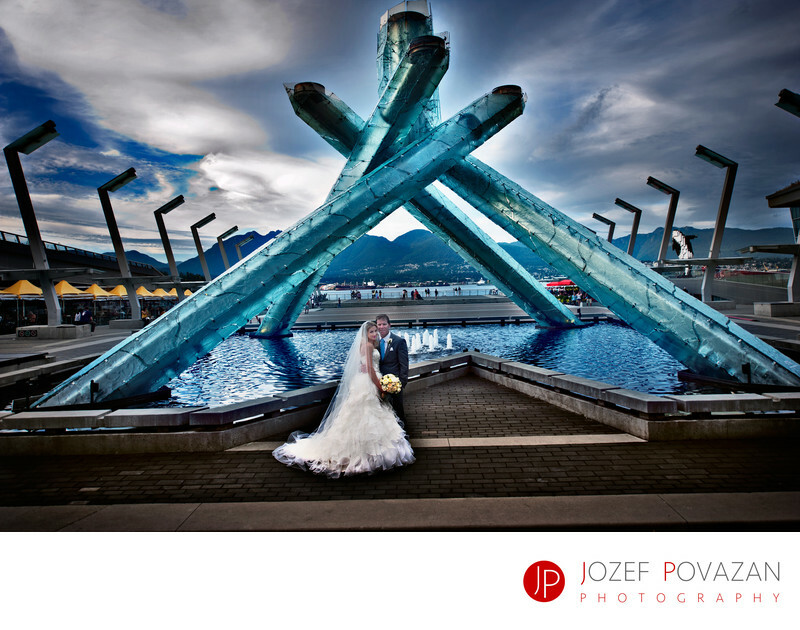 Vancouver Jewish Synagogue wedding photographer Jozef Povazan creating everlasting wedding pictures for bride and groom at Coal Harbour Olympic Cauldron. Wedding reception took place at the Fairmont Pacific Rim hotel venue. Location: Fairmont Pacific Rim hotel Vancouver, BC, Canada.